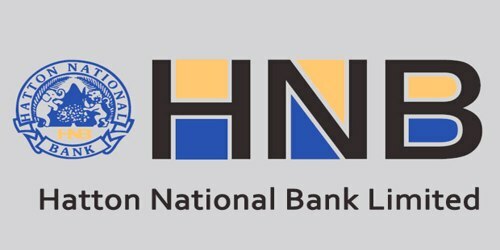 It is a broadly described annual report of Hatton National Bank Limited in the year of 2016. During the financial year, Total Assets of the Bank stood at Rs. 858,874 billion against at Rs. 725,208 billion. The total deposit base of the Bank grew by Rs. 96.4 billion to Rs. 623.5 billion, an 18.3% growth compared to the industry growth of 16.5%. The Profit before Tax for the Bank recorded an impressive growth of 33.9% to reach Rs. 20.1 billion while the Bank’s Profit after Tax improved by 35.4% to Rs. 14.1 billion. The Bank’s ROA improved to an outstanding 1.8% while the ROE improved to nearly 20% for the year 2016. The Balance Sheet of the Bank which grew by Rs. 133.7 billion represented an 18.4% increase which surpassed industry growth of 12%. The Board of Directors of the Bank has proposed a final dividend of Rs. 7.00 per share for both voting and non-voting shares consisting of a cash dividend of Rs. 3.50 per share and a scrip dividend of Rs. 3.50 per share in addition to the interim dividend of Rs. 1.50 per share paid in December 2016.